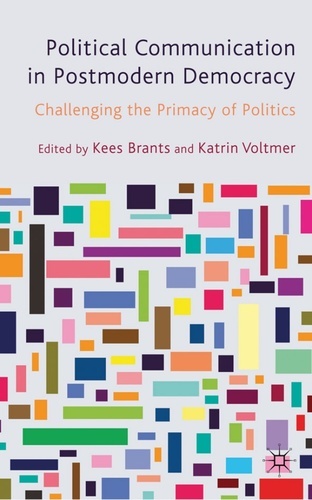 BOOK REVIEW: Kees Brants and Katrin Voltmer (eds.) (2011). Political Communication in Postmodern Democracy: Challenging the Primacy of Politics. Palgrave Macmillan, pp. 284, ISBN 978-0-230-24335-4.